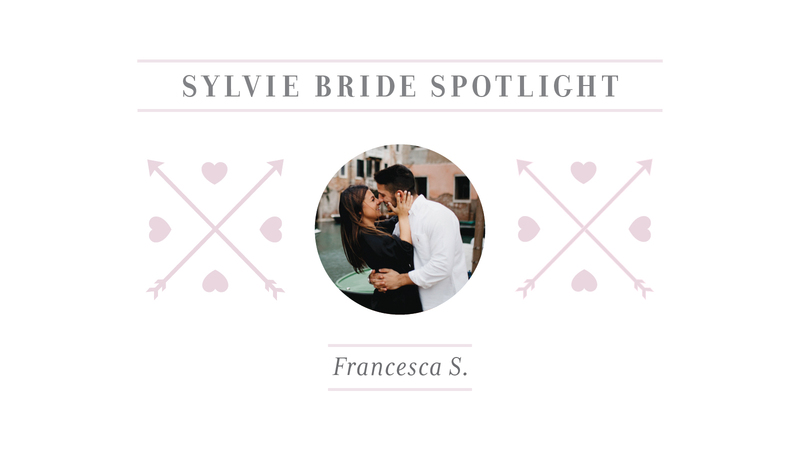 Say Hello and Congratulations to our Sylvie Bride, Francesca and her fiance, Anthony! Anthony and I have been together for 7 years now. 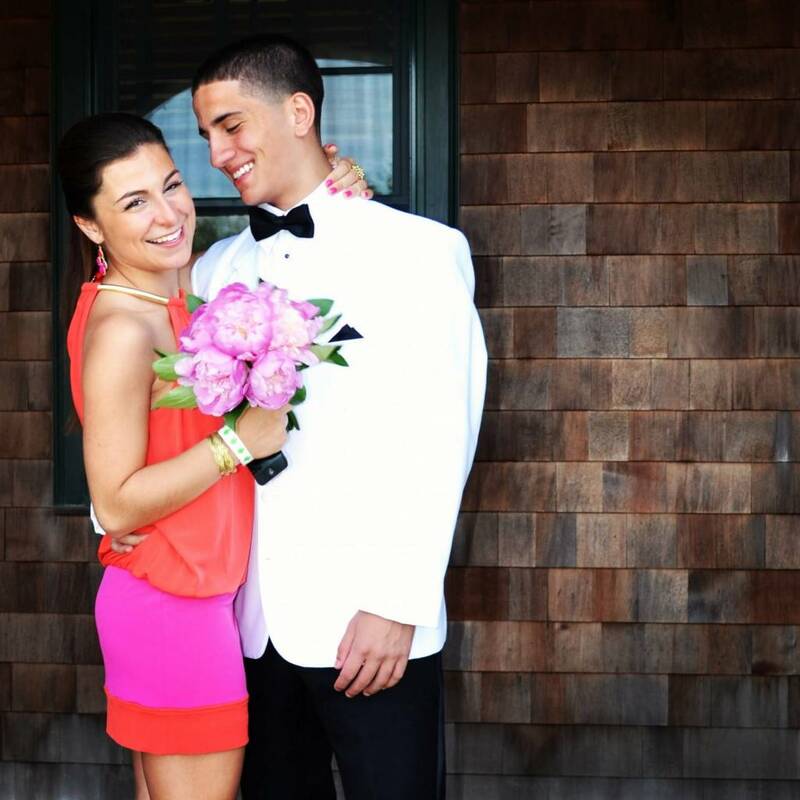 We are high school sweethearts and knew since we first started dating that we were meant to be together. 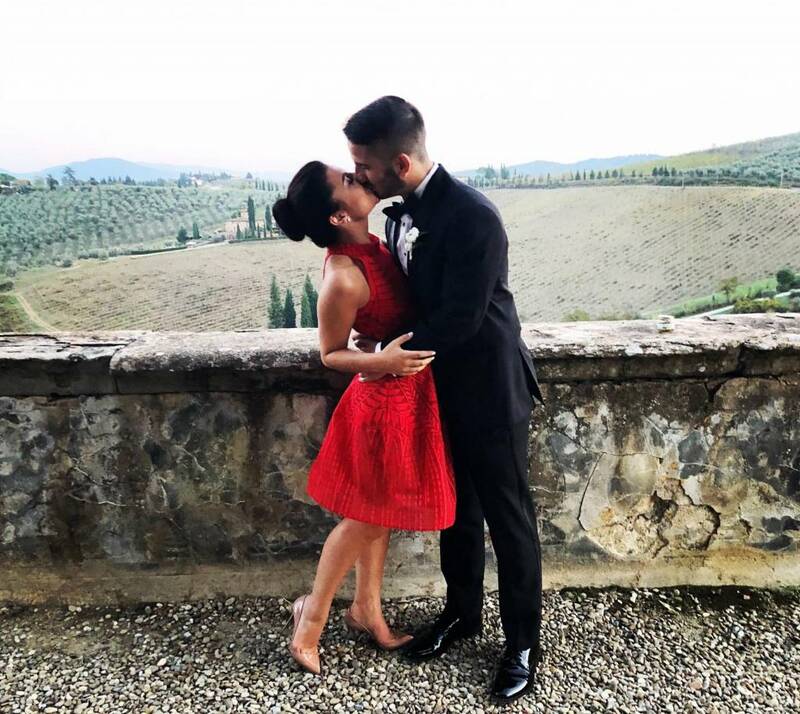 Our lives overlapped many times in our childhood, including our parents being married by the same priest in the same church, going to the same doctor and orthodontist, but it wasn’t until finally in high school that we met. Anthony and I met in high school English class in 2011. When I was 18, I got sick and was in and out of the hospital for about a year. Anthony was by my side every single day whether I was in the hospital, or at home. He was the reason that I stayed strong and finally pulled through. I knew when we first met that he was the one but being in such a trying time at a young age, having him by my side just solidified my feelings and made us stronger together. 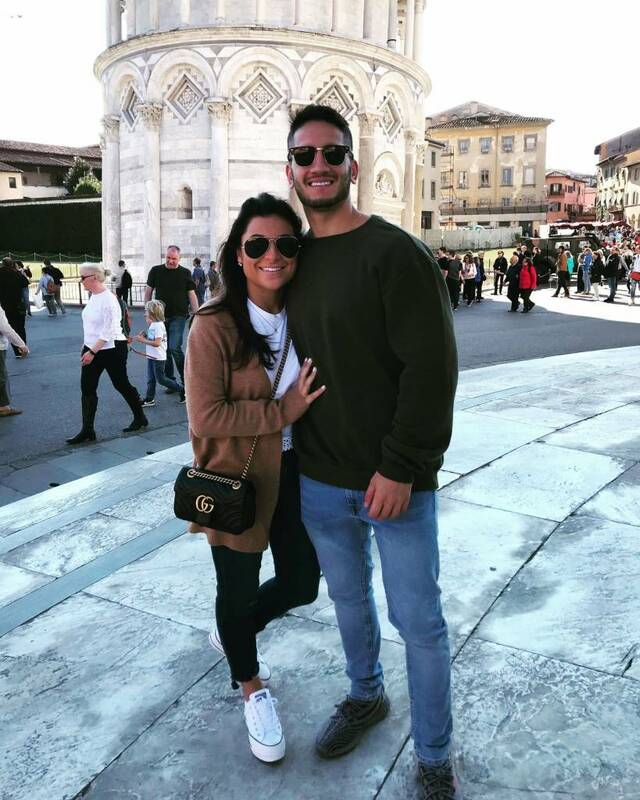 Anthony and I got engaged in October of 2018 in Venice, Italy. It was just the two of us at 7:30 in the morning, while the city was still sleeping. We had the streets to ourselves, and it was absolutely picture perfect! Why did you choose a Sylvie Ring? The Sylvie rings are beautifully crafted and simplistic. I wanted a ring that would never go out of style! Which Sylvie ring did you choose? A solitaire engagement ring with diamonds 3/4 of the way around the band, and diamonds on the basket, the setting and the prongs. What do you love most about your Sylvie ring? I love how sparkly it is from every angle! Whenever the light hits the diamonds it shines everywhere! I get compliments all the time about how beautiful my ring is! As a Sylvie Bride, you say yes to love and to many other things! What are they? I say yes to love. Love everything that surrounds you, whether it be people, things or experiences. I love the life I live each and every day and saying yes to love is what brought Anthony and myself together. say yes to love, because I believe love is the most important thing to hold onto in this lifetime. As the groom, what do you love about your Yes girl? What I love most about Francesca is her selflessness. She goes above and beyond for me every day. She is always so thoughtful and does everything to make me smile each day. She is the best thing that has ever happened to me and I am truly blessed.